Here comes heavyweight showdown you've been waiting for! 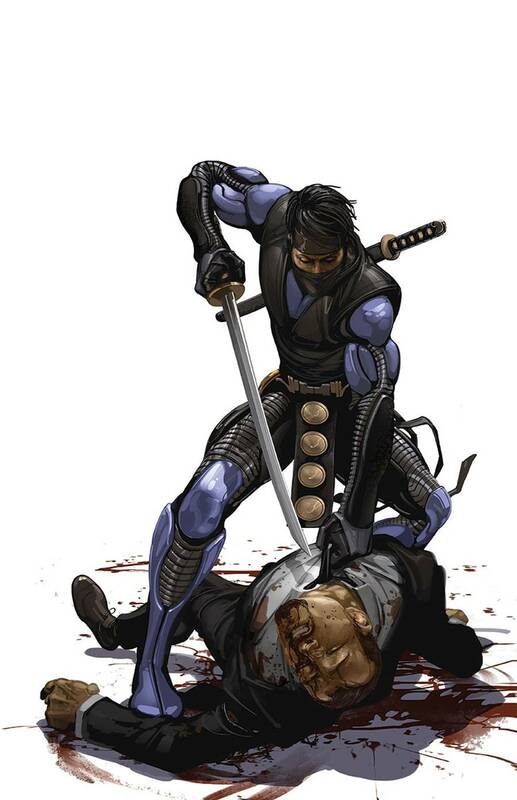 As Harada's secret machinations come to light, the newly minted UNITY team will be faced with a choice that will change them forever - and the Valiant Universe along with it. Get ready for a world-shaking battle royale as the final installment of UNITY's first adventure pits X-O Manowar and Toyo Harada against the most dangerous battalion ever united - and each other.